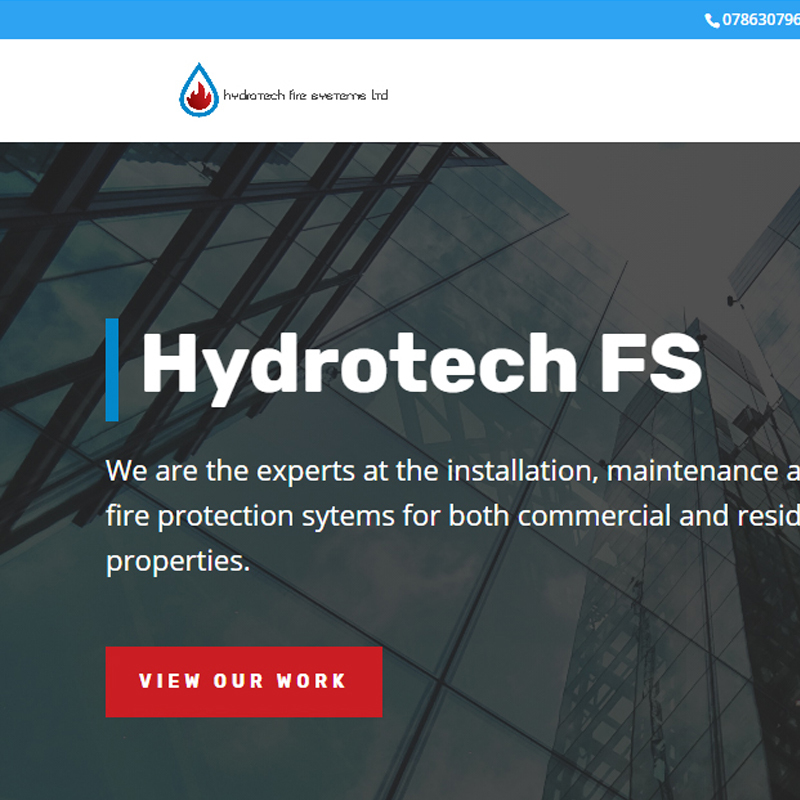 Hydrotech Fire Systems needed a professional website for their national fire systems installation and maintenance service. We obliged with a bold design that showcases their work with blue chip clients. West Indies and Indian Premier League star cricketer Marlon Samuels needed a website to launch his new range of fragrances and clothing. We created a website that showcases Marlon’s iconic style. 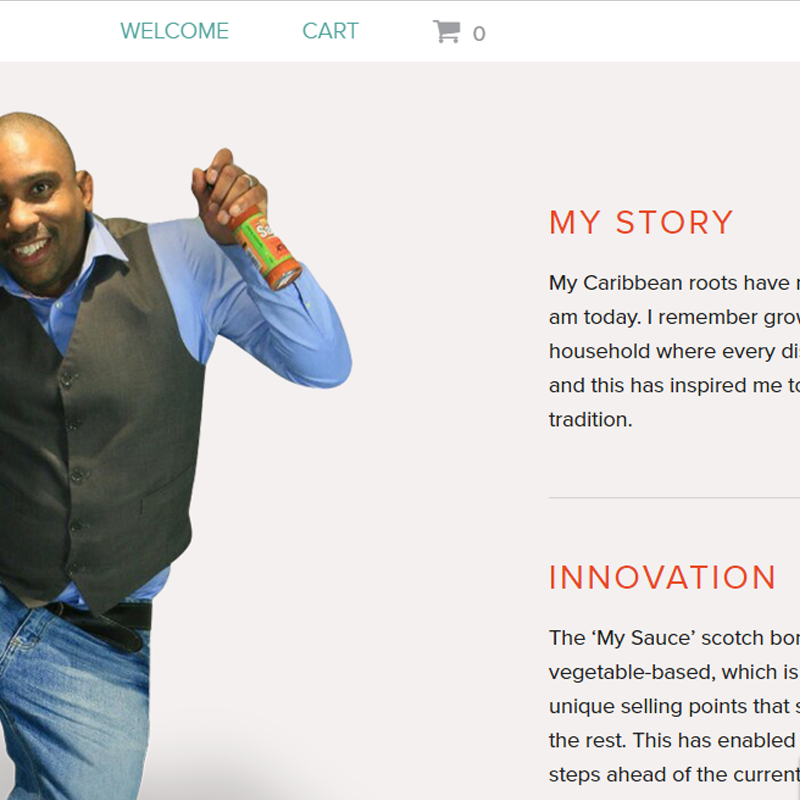 The best new Caribbean sauce to hit the market, My Sauce, needed expert web development. Quiero was able to help with copy editing, SEO and GDPR compliance. Leading film and television prosthetic make-up and effects artist Sangeet Prabhaker needed an ecommerce issue on his website investigated and fixed.